Jan Smit a member of the selection committee for the Netherlands at the Eurovision Song Contest has stated on Dutch radio that O’G3NE will be approached about Eurovision. Jan Smit told NPO Radio 2 that the Netherlands will be approaching the group about whether they would want to represent the country at Eurovision 2017. The group has been heavily named as one of the potential entrants for next years Eurovision Song Contest in Ukraine, with the group stating that they’d love to go to Eurovision. 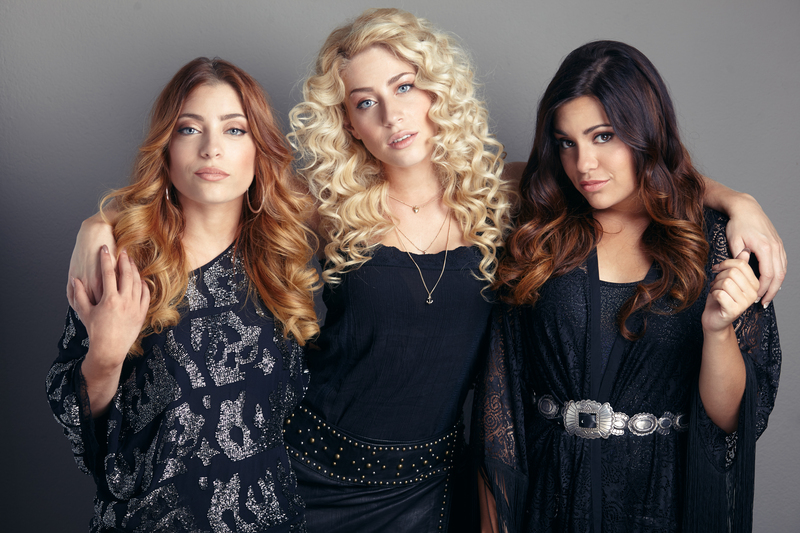 O’G3NE is made up of Lisa, Amy and Shelley who represent the Netherlands at the 2007 Junior Eurovision Song Contest which was held in the Netherlands. The group rose to fame in the Netherlands in 2014 when they won The Voice of Holland. ESC 2007 wasn’t held in The Netherlands.